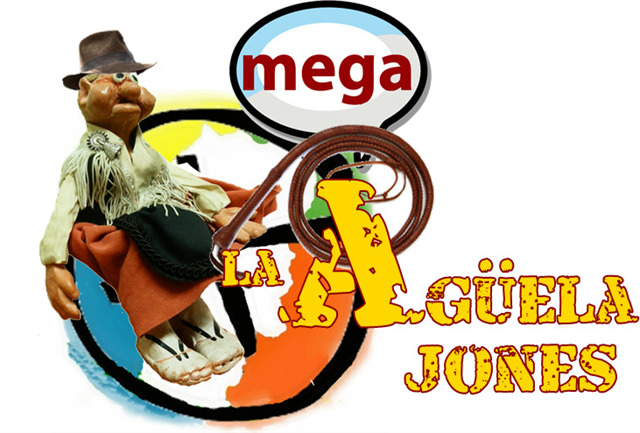 Welcome to the Mega de la Agüela 2019 website! We are updating the website so you can have all the information of the third MEGA made in María de Huerva. This year 2019 we have as invited artist to ….. Soon we will enable the store so that you can acquire the GeoCoins and, most critically, the T-shirts, since only the sale period of these will be open until February 11th. Like last year, it’s not that we do not want to sell beyond that date, but because of manufacturing times we can not extend it if we want to put those “galas” on the Mega. We hope you like the web.